Contact Assembly Health Committee members and request “DO PASS” on A9959B when it comes before the committee on June 5. Get It Right. Make It Equal. 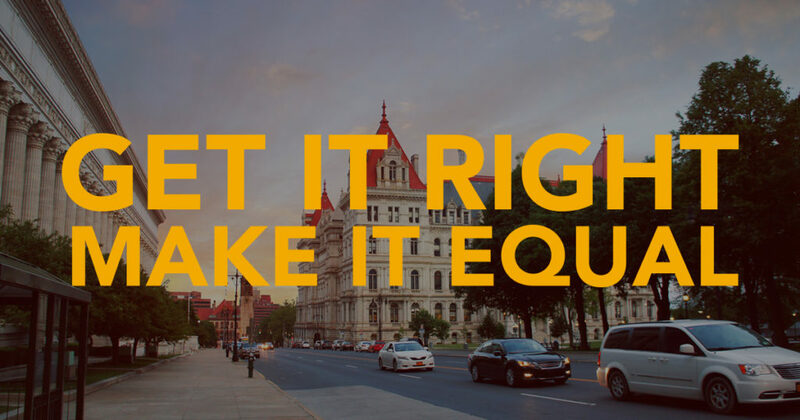 We continue to work every day to enact clean legislation in New York . Here’s what we’ve been doing, plus here’s what we will be asking you to do very soon.